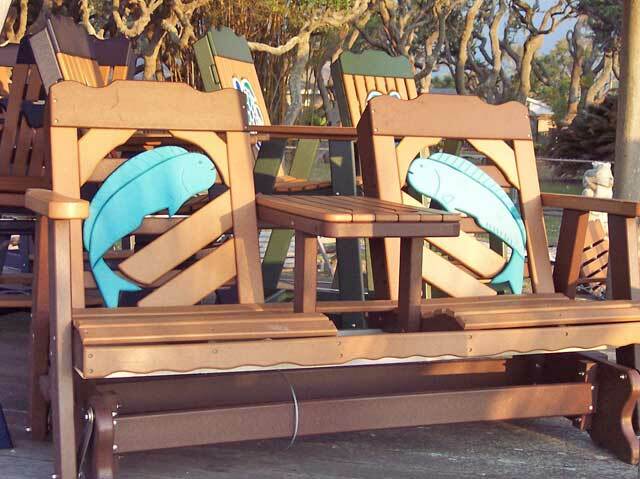 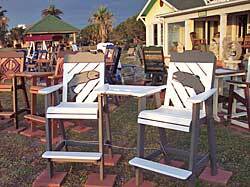 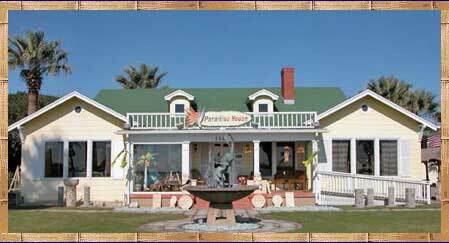 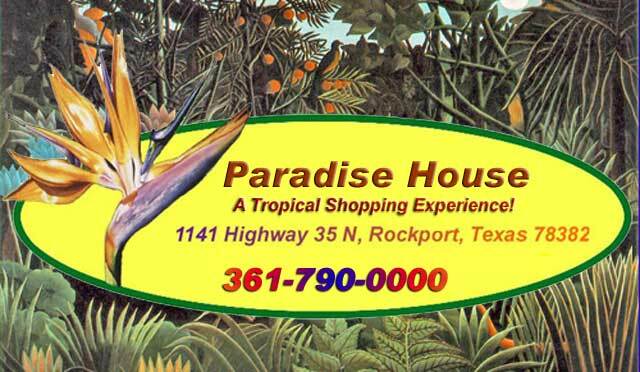 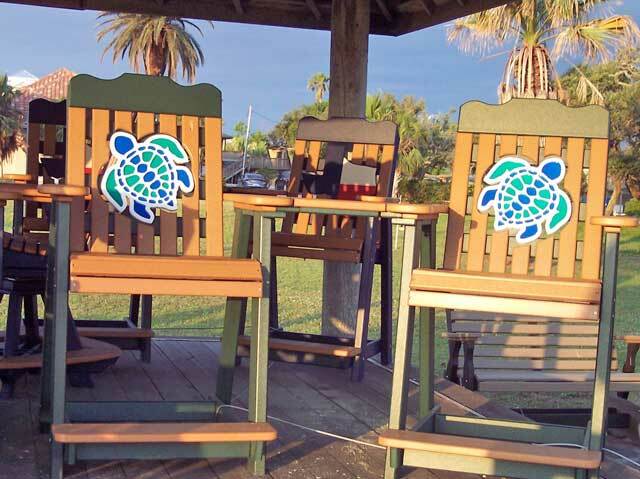 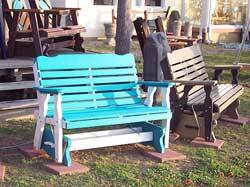 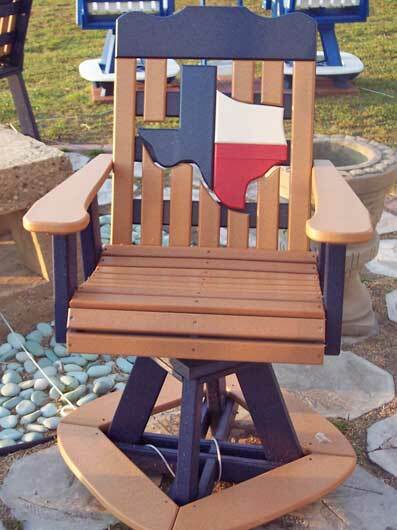 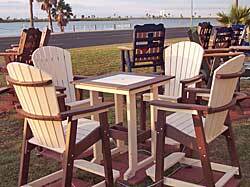 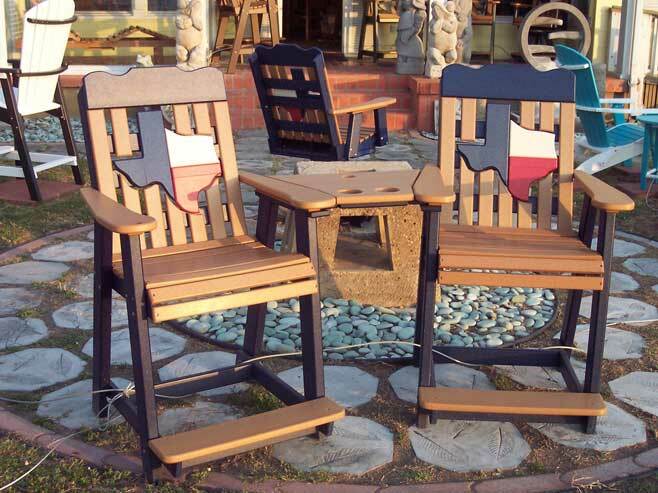 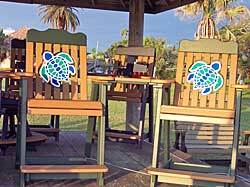 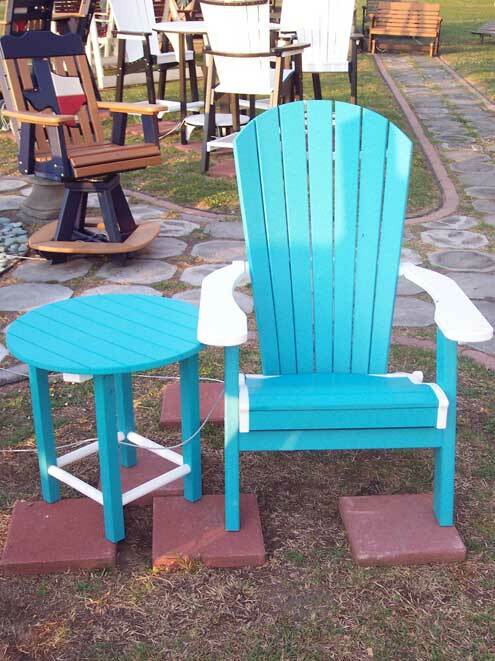 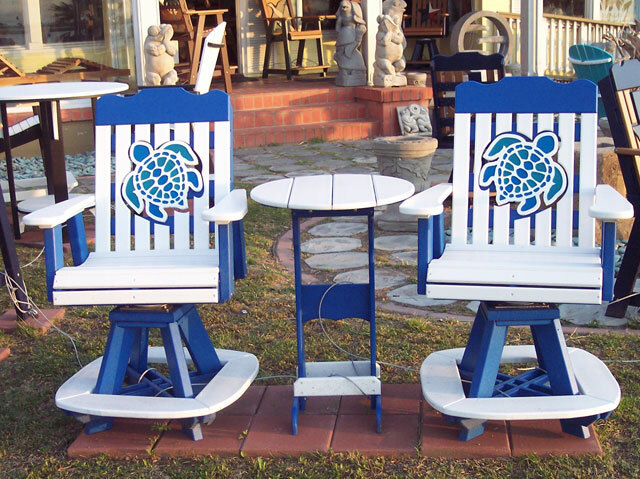 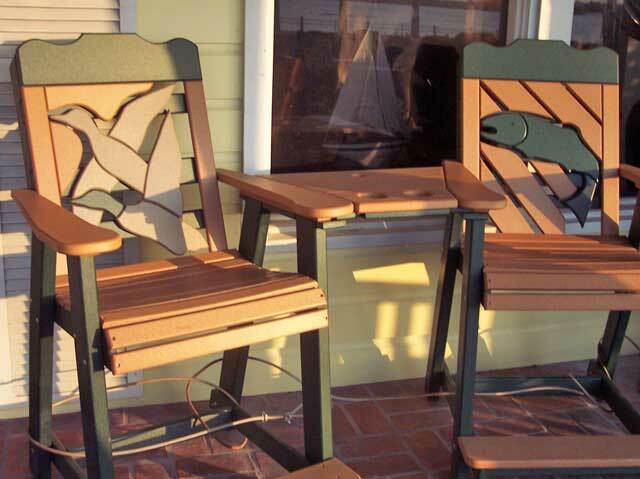 Paradise House, in Rockport, Texas, is a Tropical Shopping Experience, offering reasonable prices for fun and functional treasures from all over the Pacific. 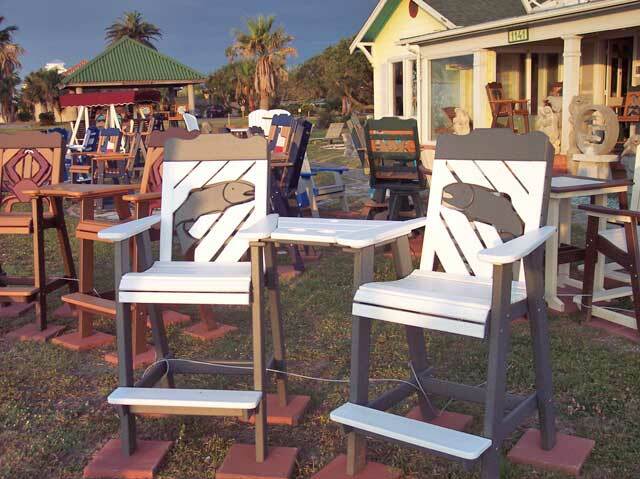 You will find fabulous clothing, pottery, niche furniture, coastal jewelry, dolphin and marlin carvings and unusual gifts of all kinds and sizes. 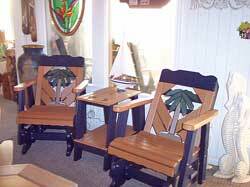 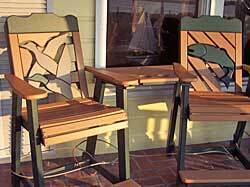 Owners, Jean and Jimmy Chilcoat, lived in Hawaii for several years and traveled extensively all over the countries of the Pacific Rim. 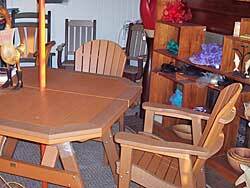 The contacts they have made in their travels, and volume shipments arriving in the U.S. in 40 foot containers, enables Paradise House to offer exotic and unique items at prices lower than more conventional retail outlets. 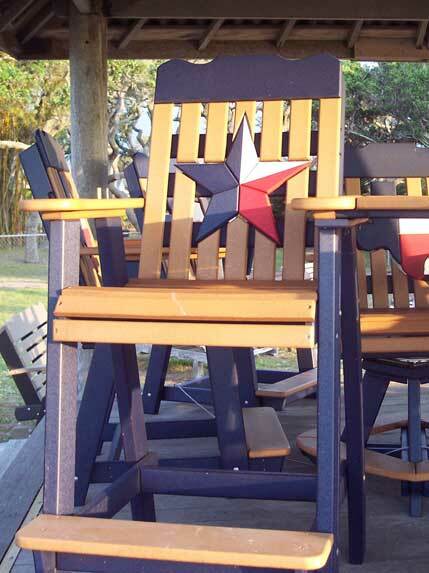 Stop by our store in Rockport and browse to your heart’s content. 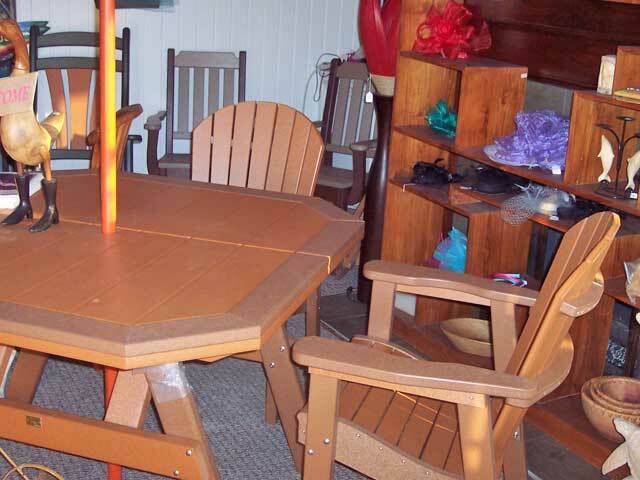 With our large and diverse inventory, we're sure to have something to capture your fancy. 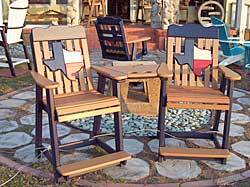 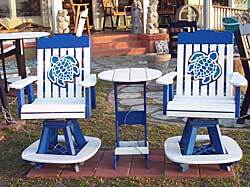 We are Proud to Offer Two New Lines of Furniture! 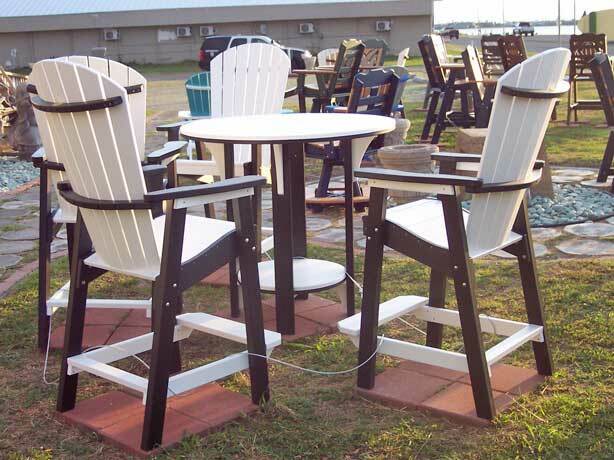 and Especially Designed for Harsh Environments. 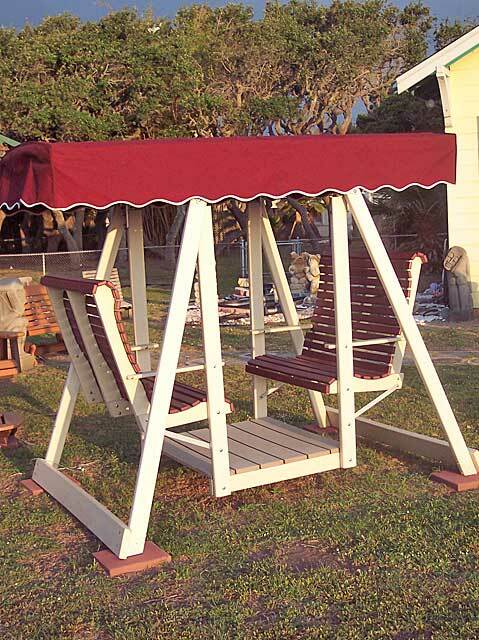 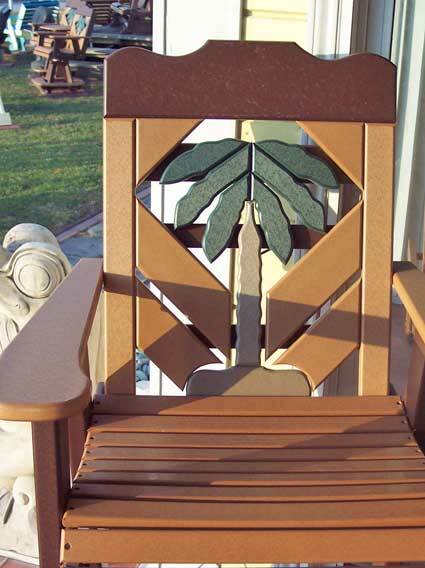 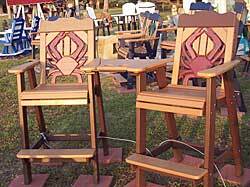 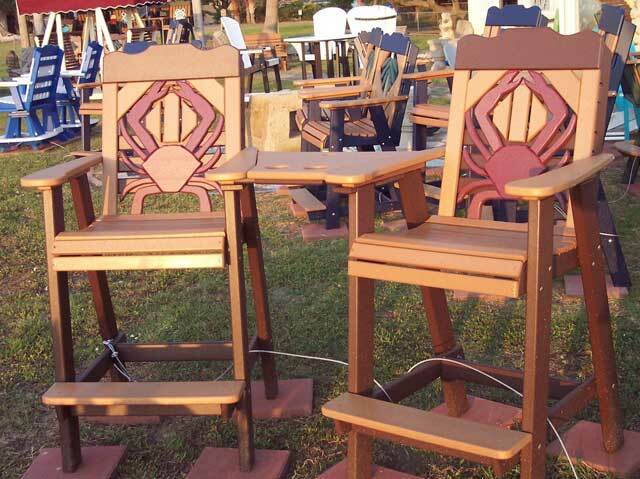 Balcony Height, Bar Height, Swivels and Gliders, to name a few! I will be posting featured items, sales and whatever else comes up!